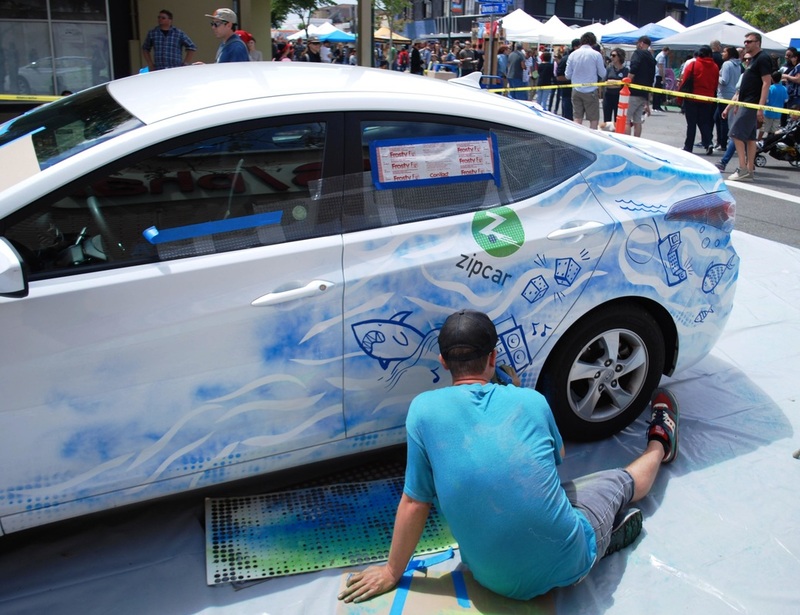 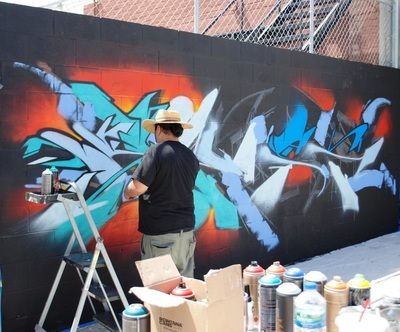 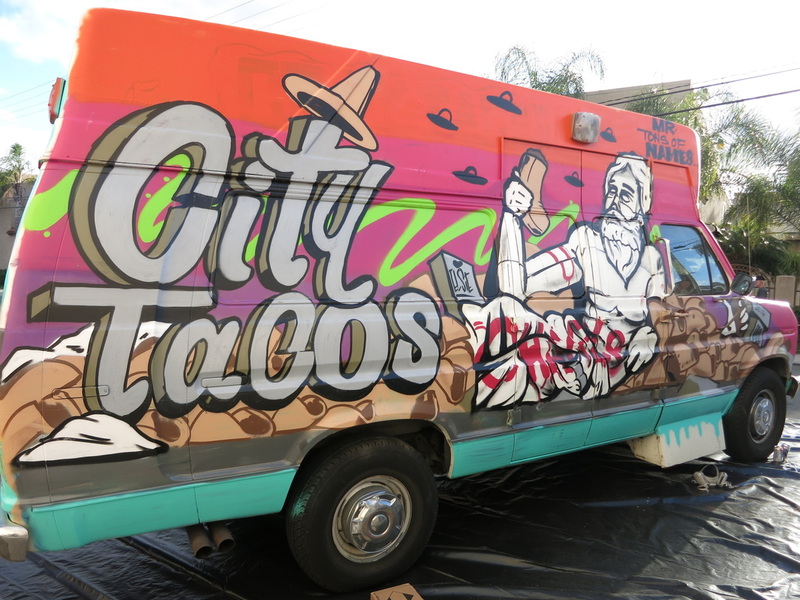 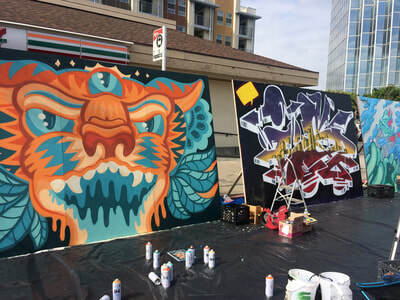 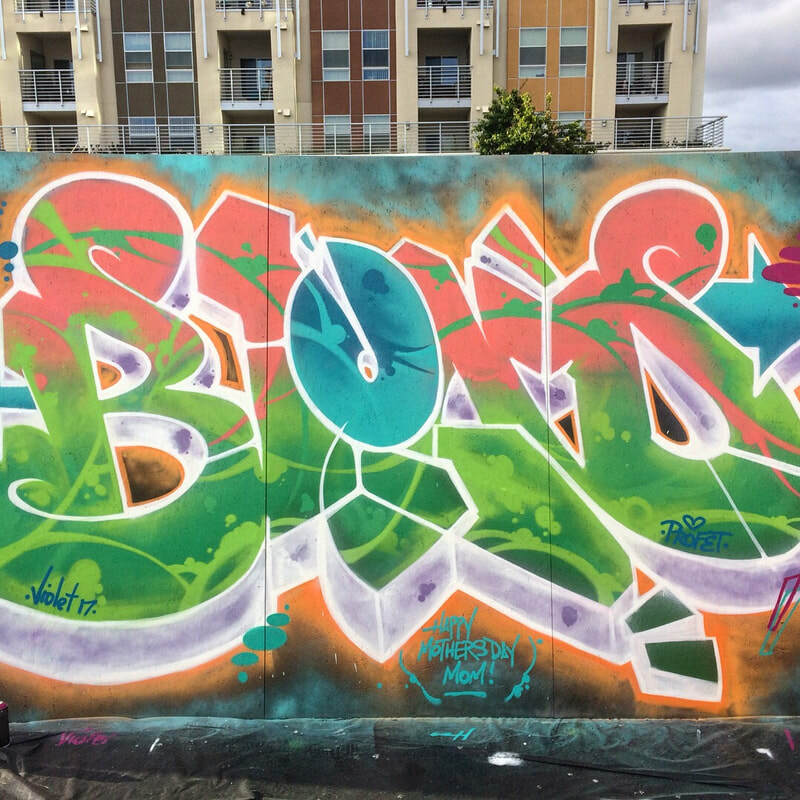 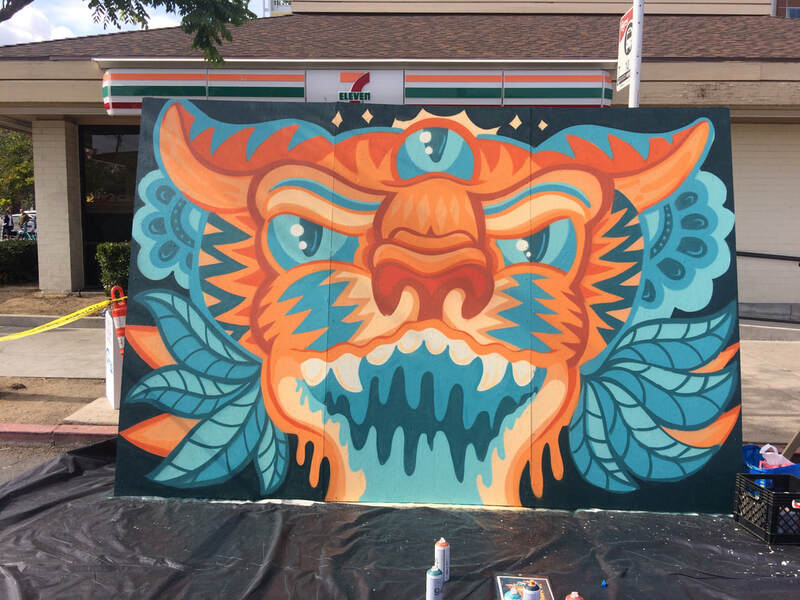 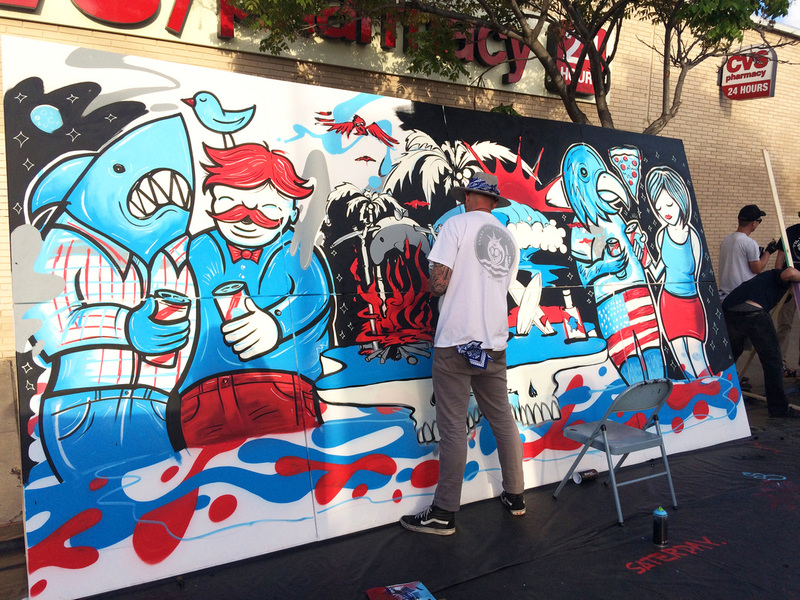 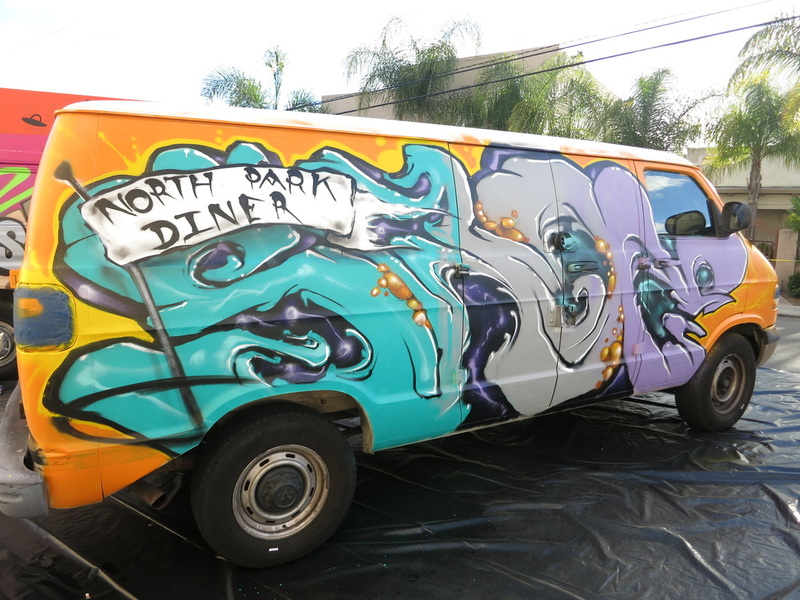 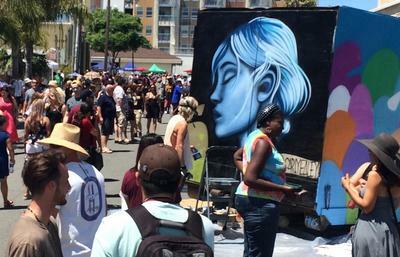 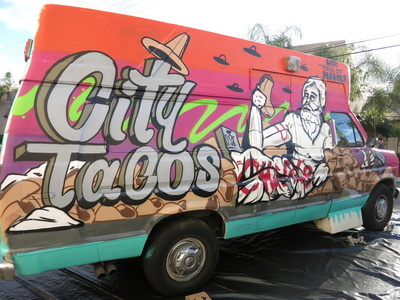 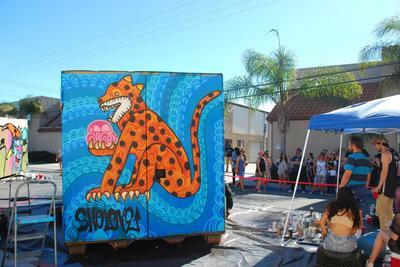 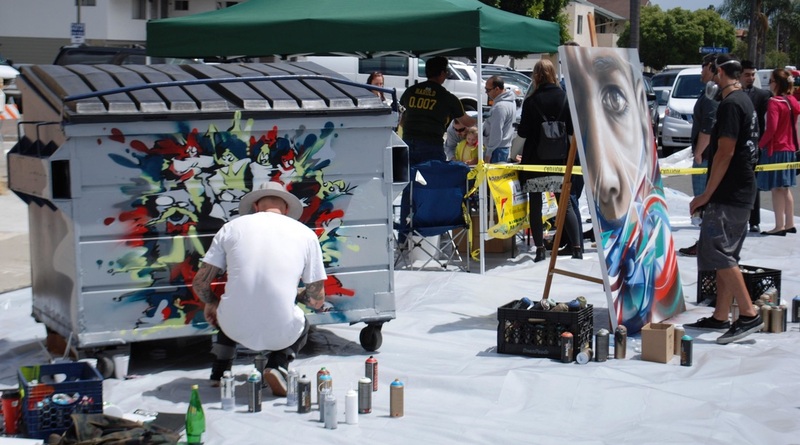 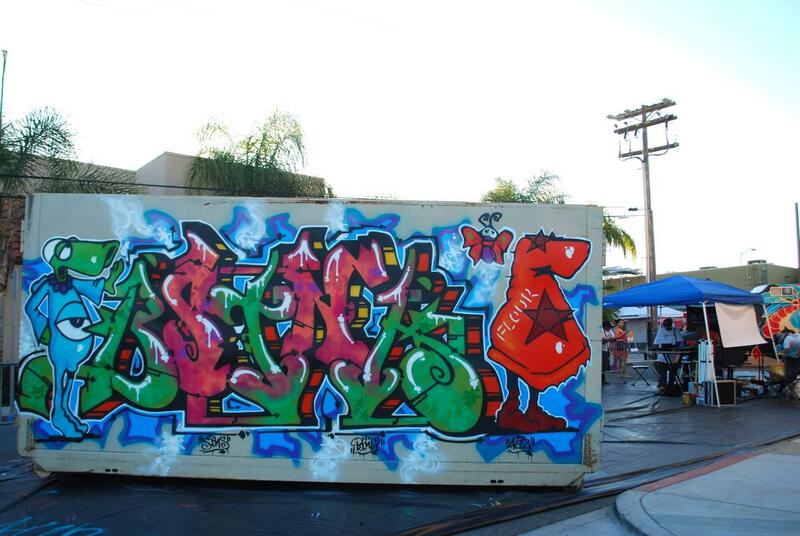 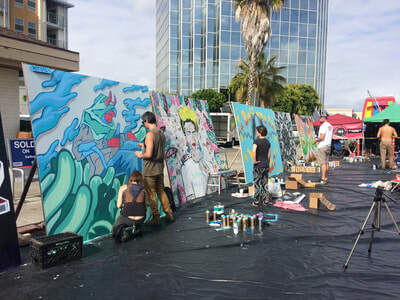 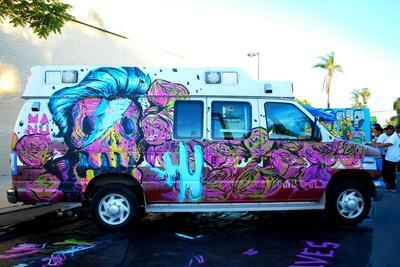 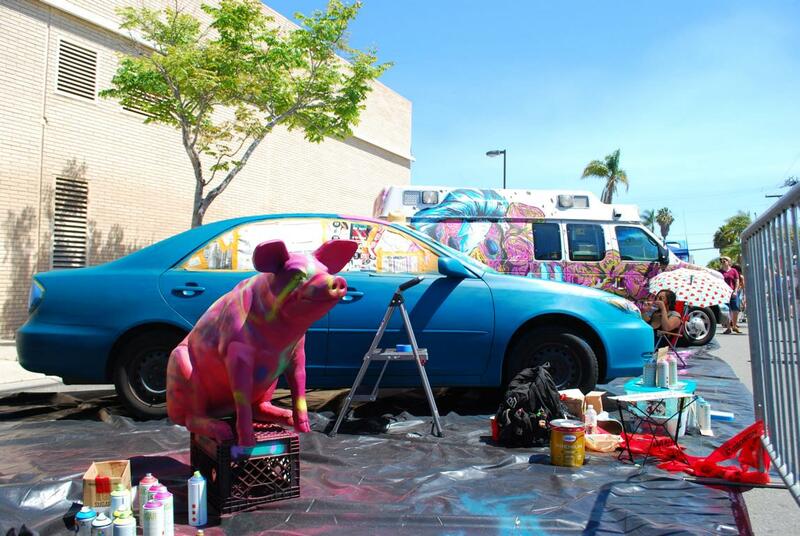 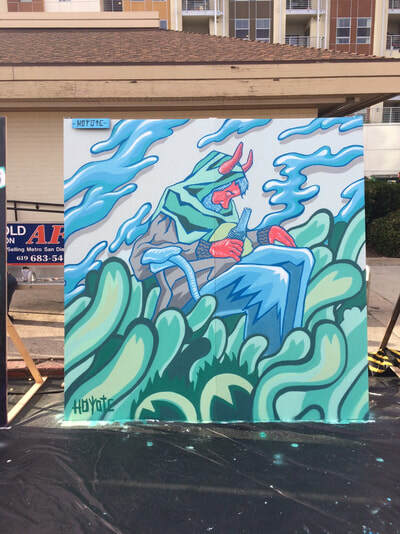 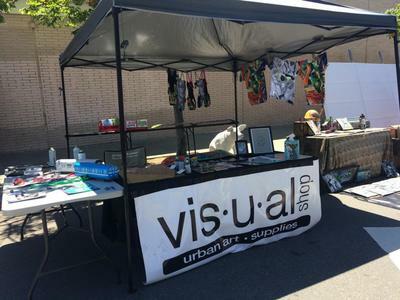 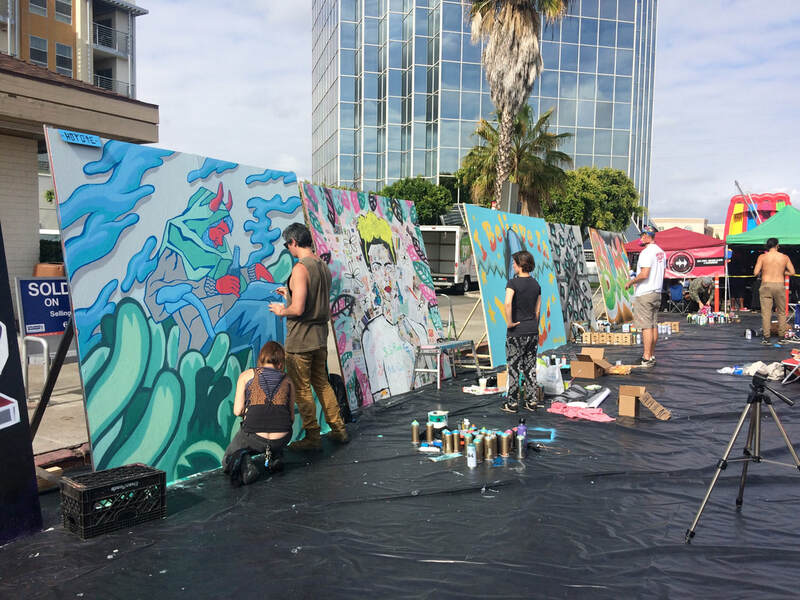 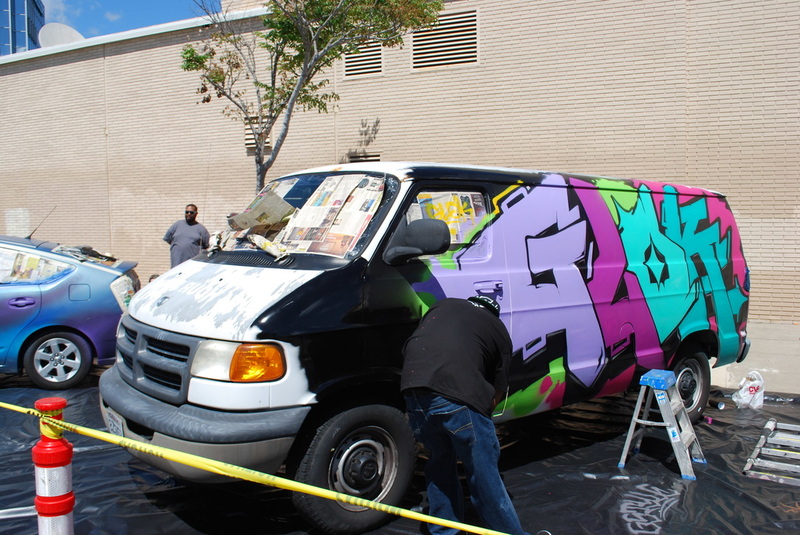 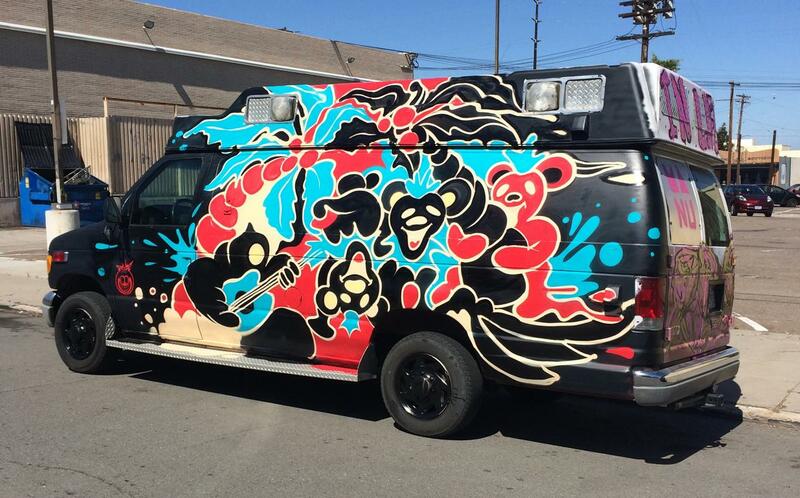 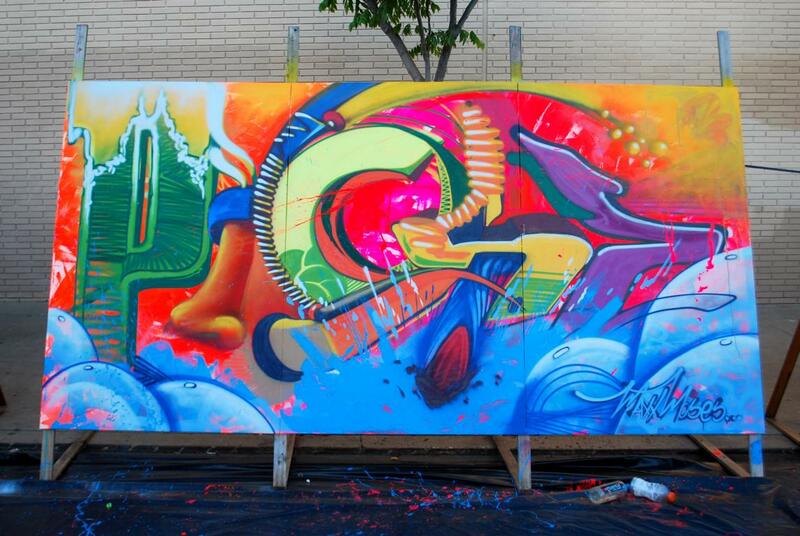 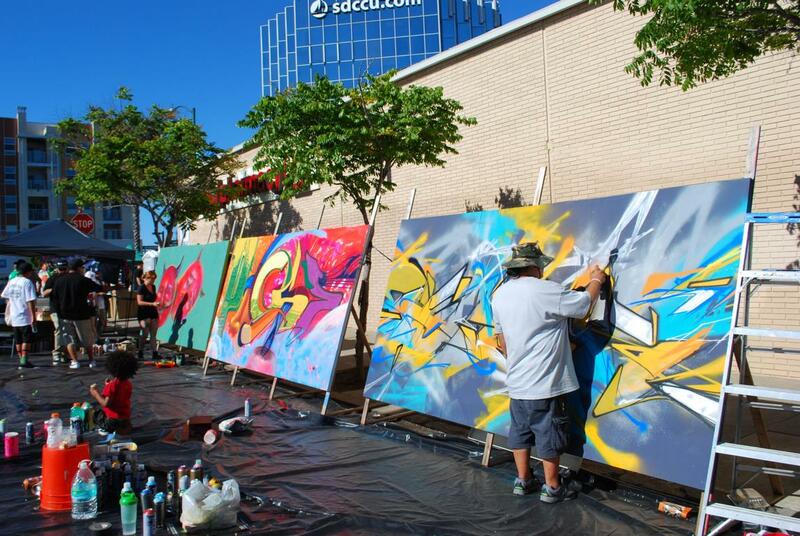 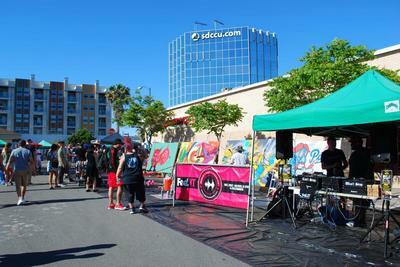 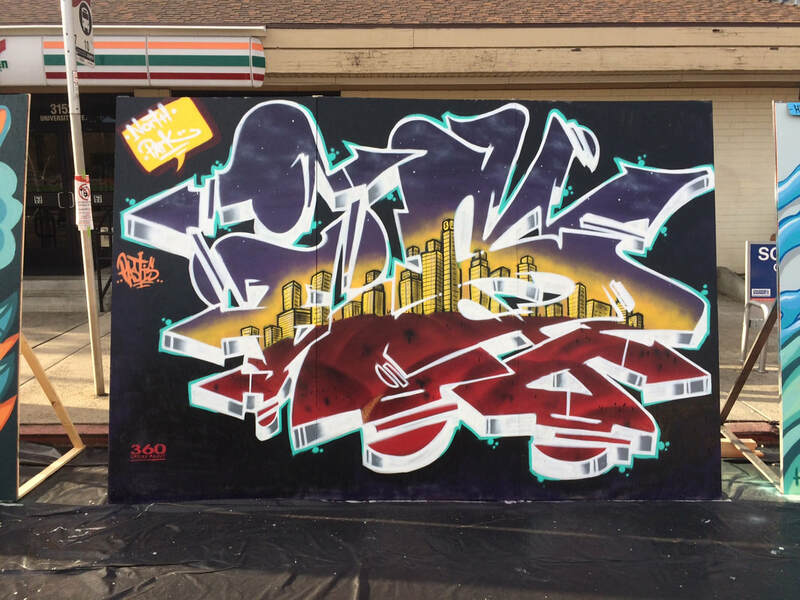 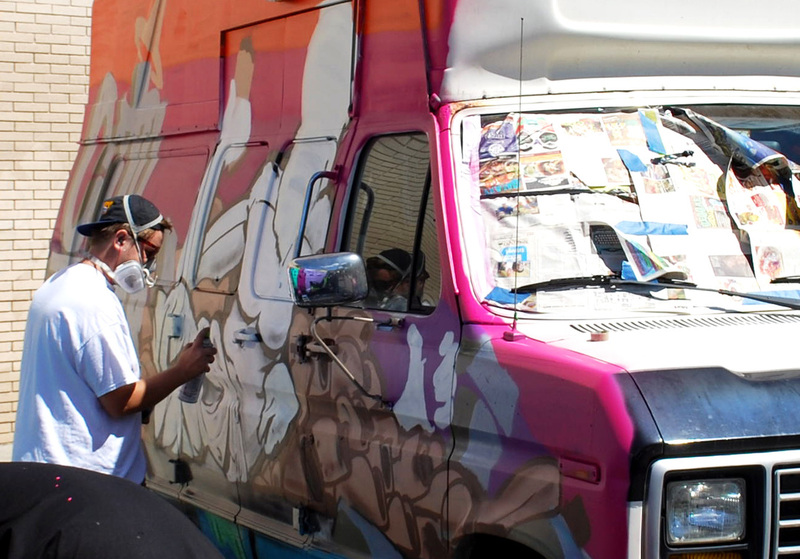 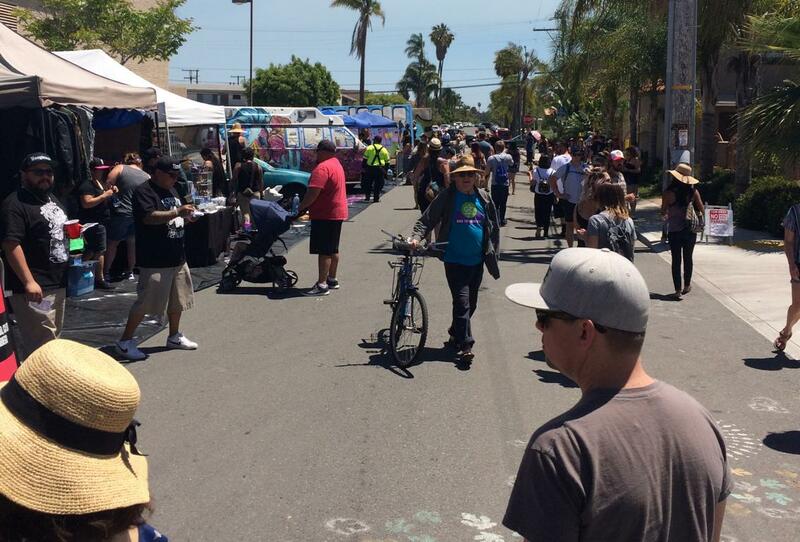 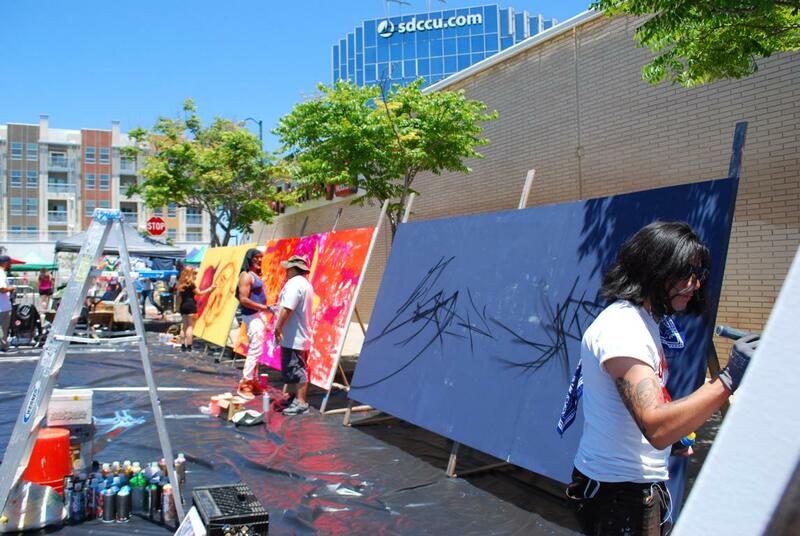 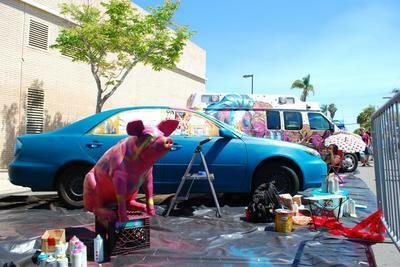 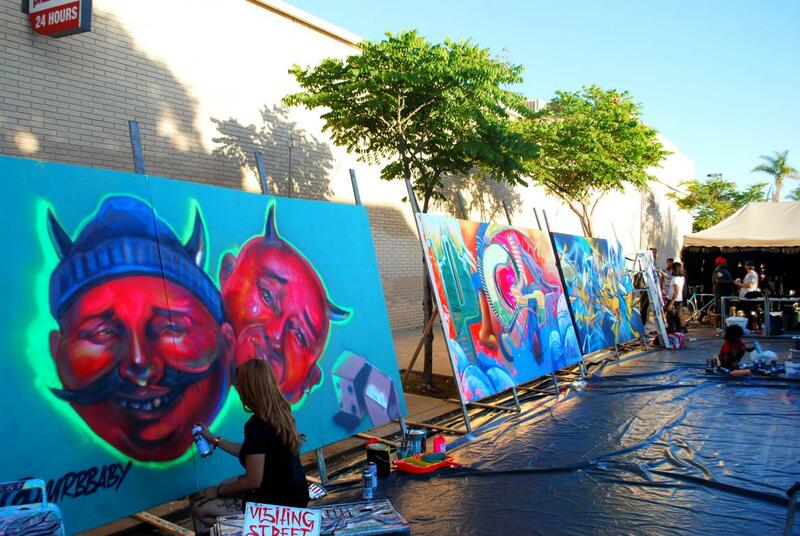 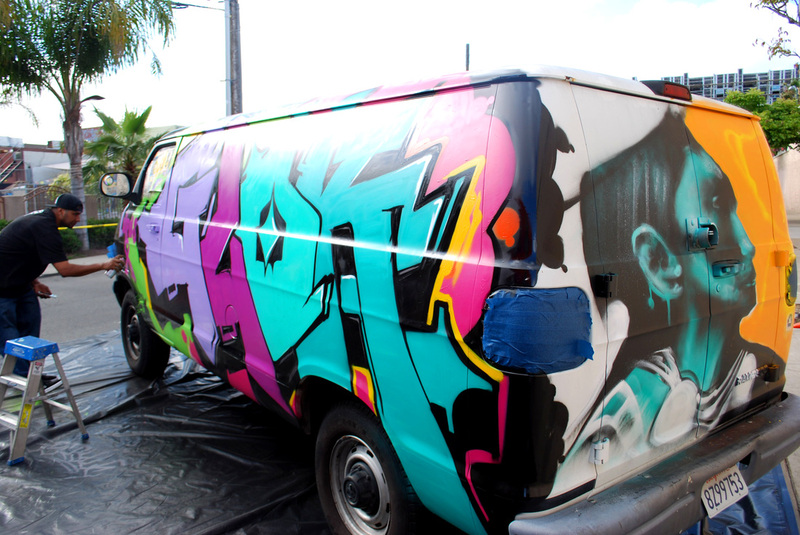 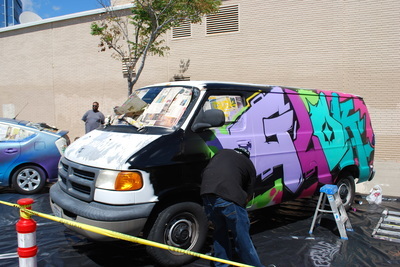 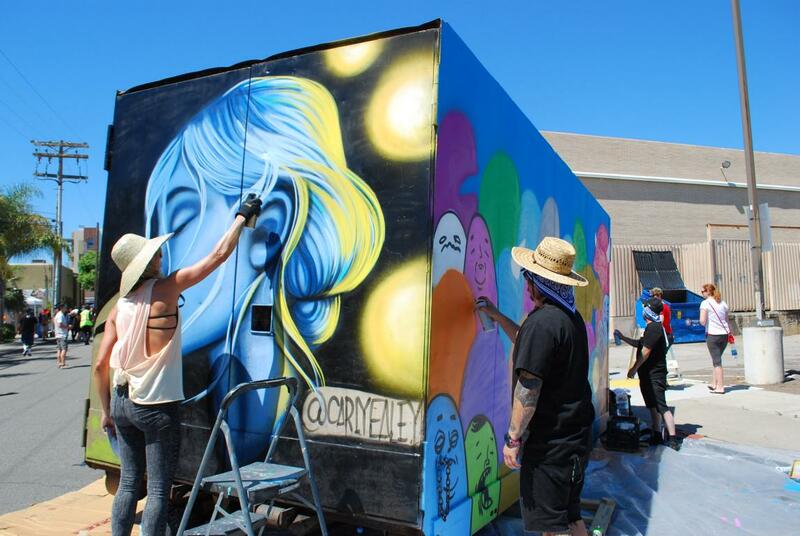 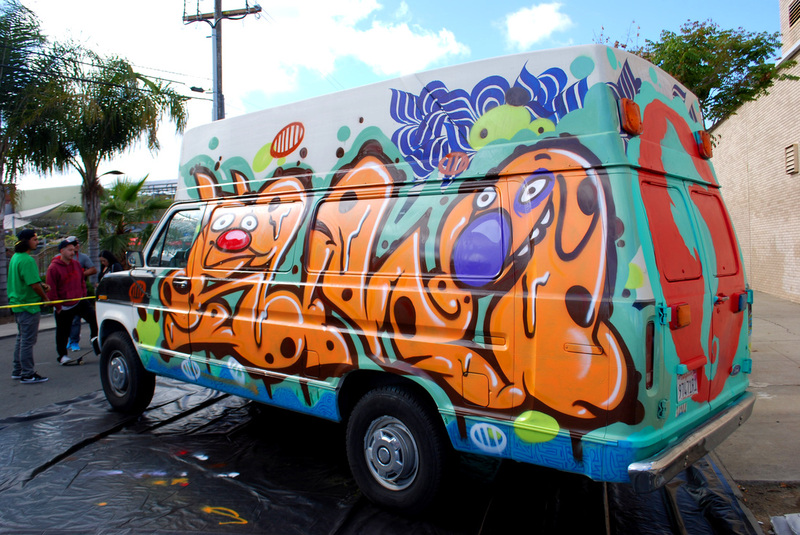 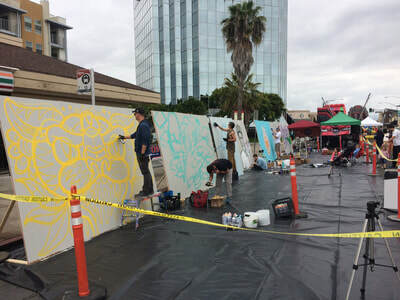 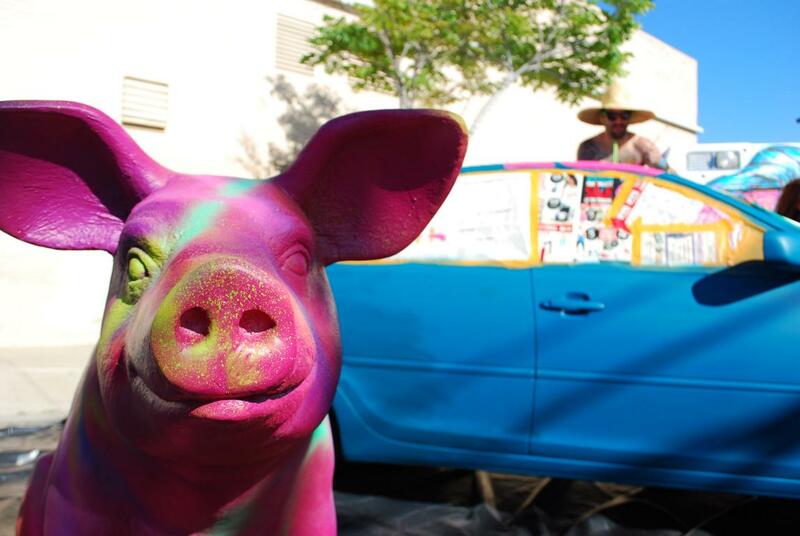 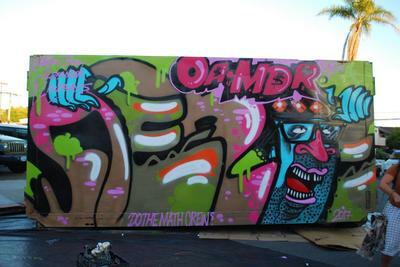 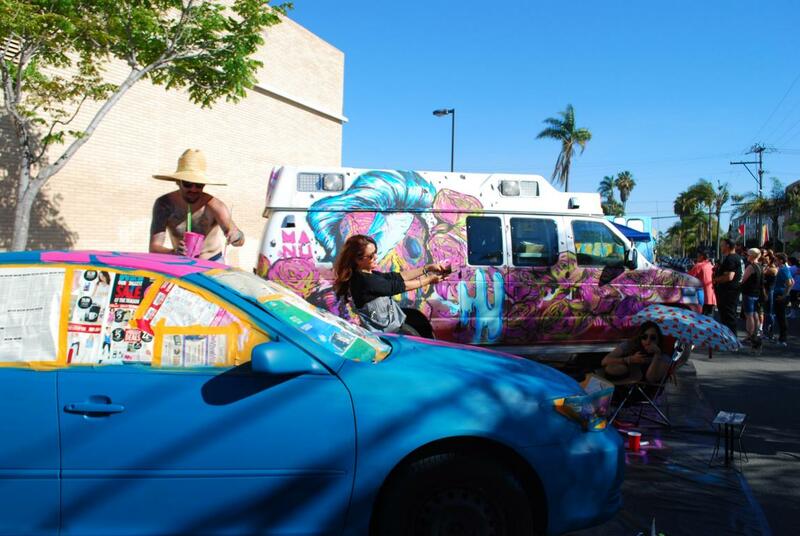 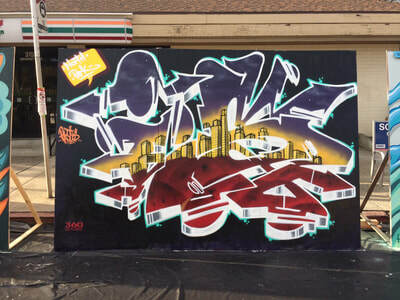 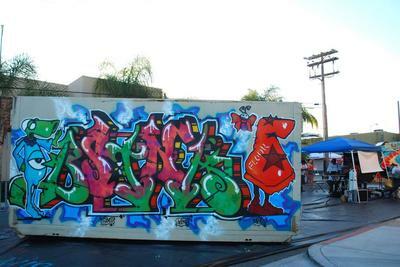 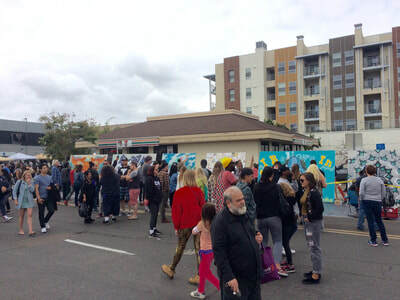 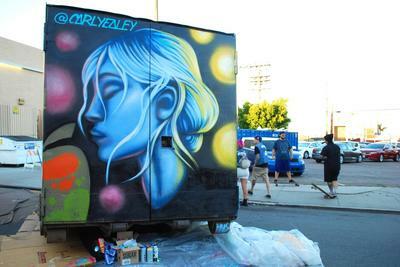 ​Part of the SDCCU Festival of Arts North Park, the Live Art Expo is an annual urban art event centric to North Park and focuses on local artists with different backgrounds and styles. 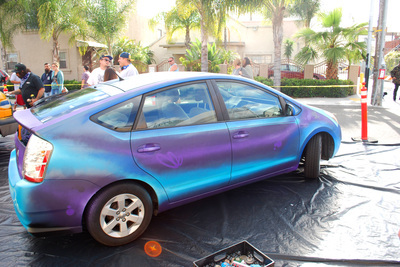 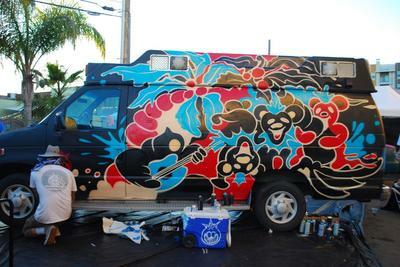 The artists customize and transform various large scale objects into one of a kind works of art. 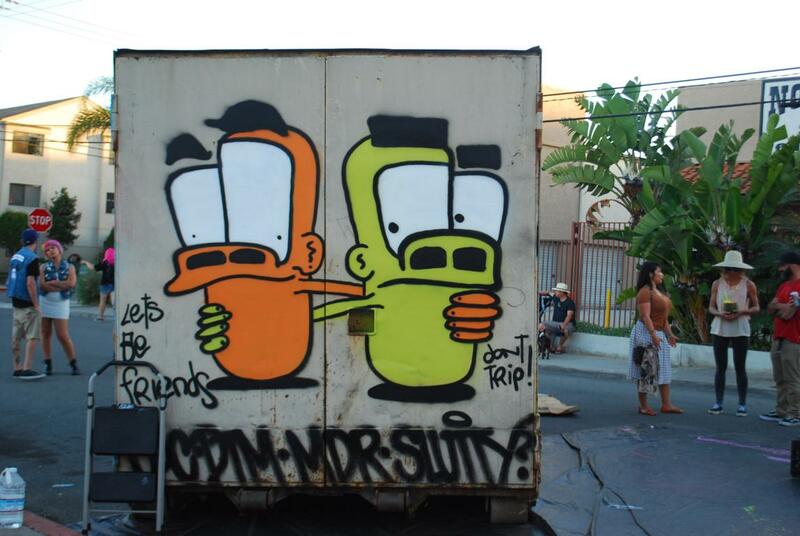 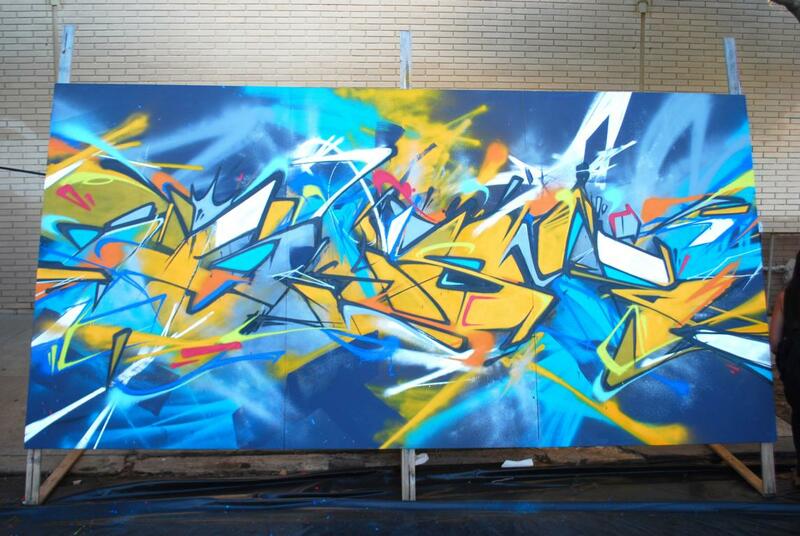 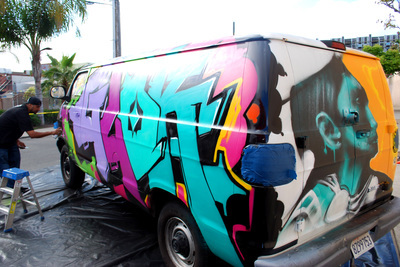 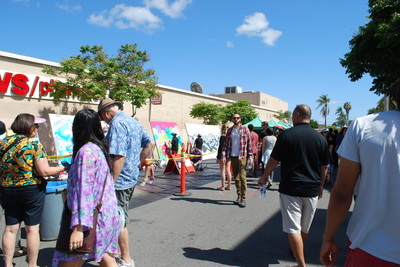 The event exposes contemporary urban art to the general public and offers a unique experience to the visitors. 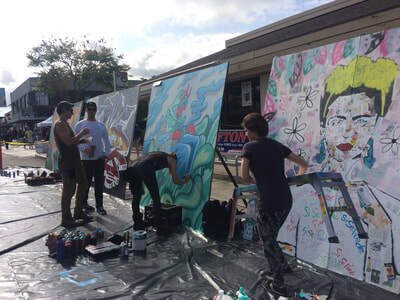 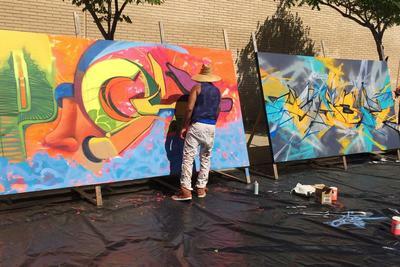 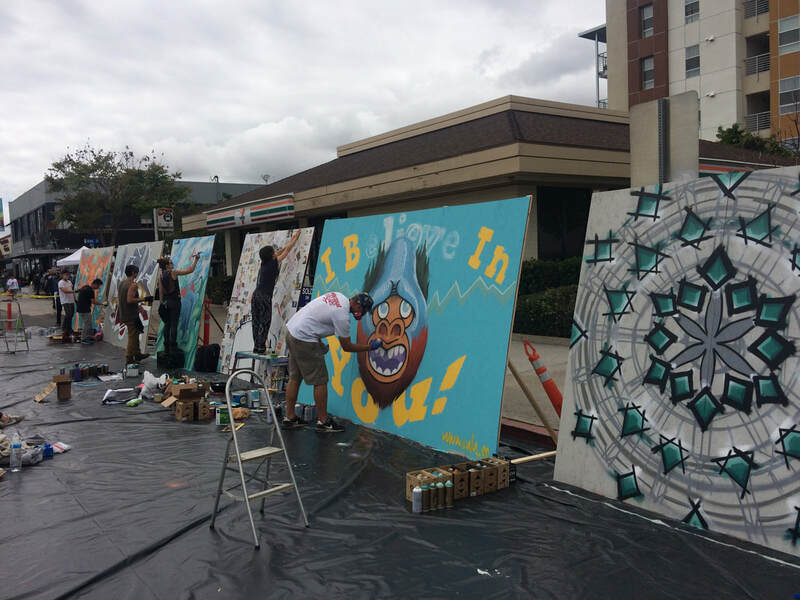 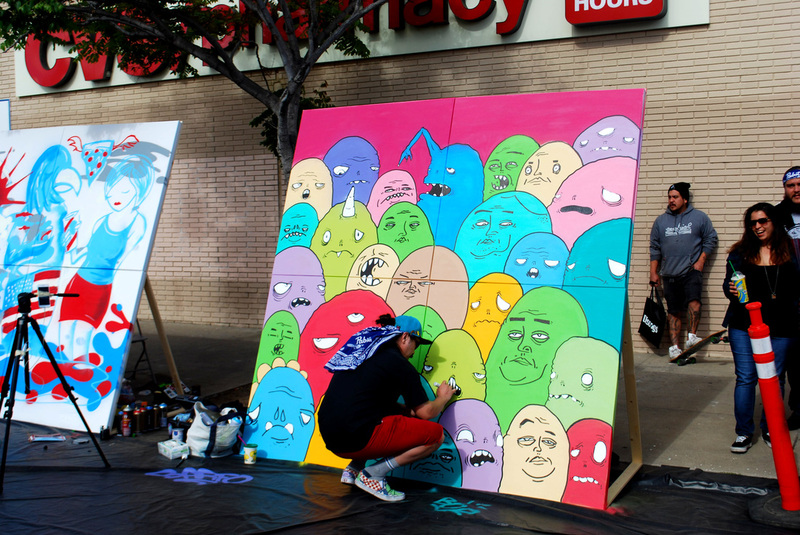 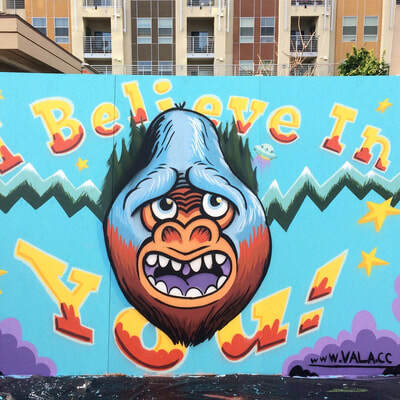 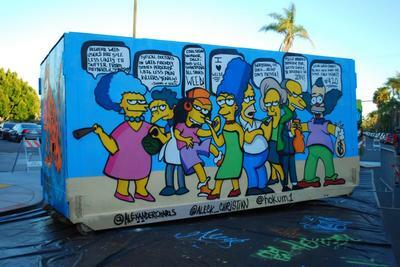 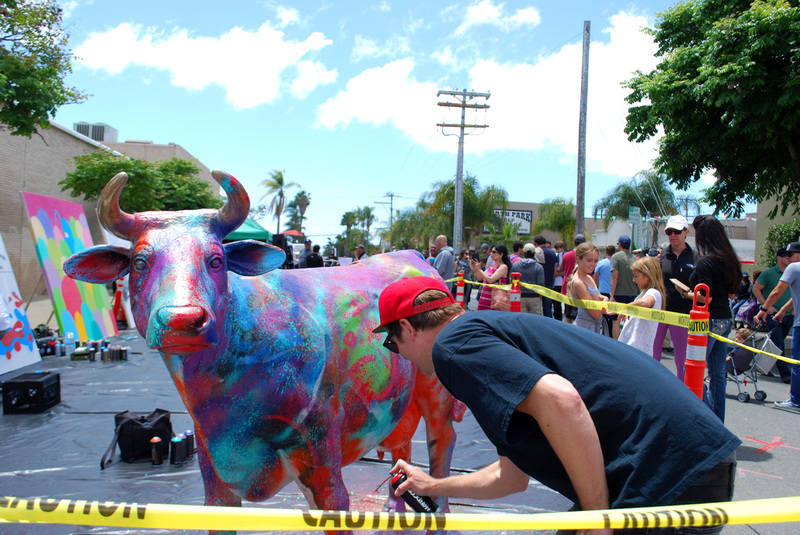 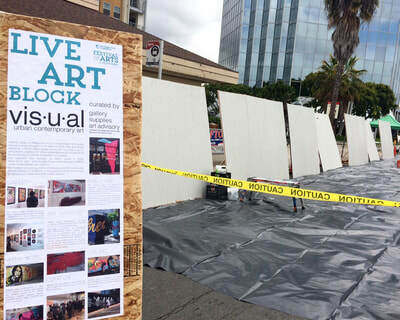 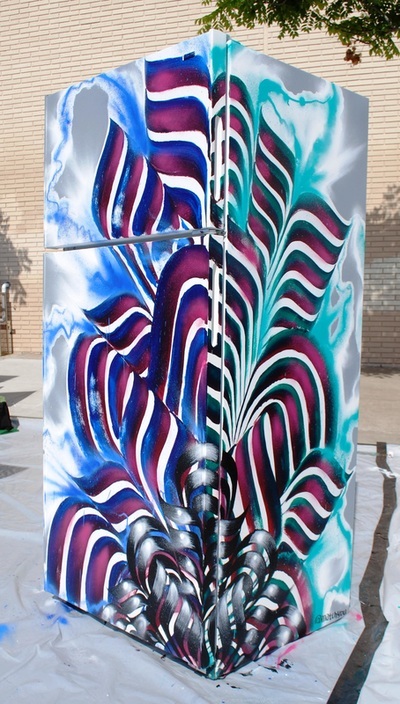 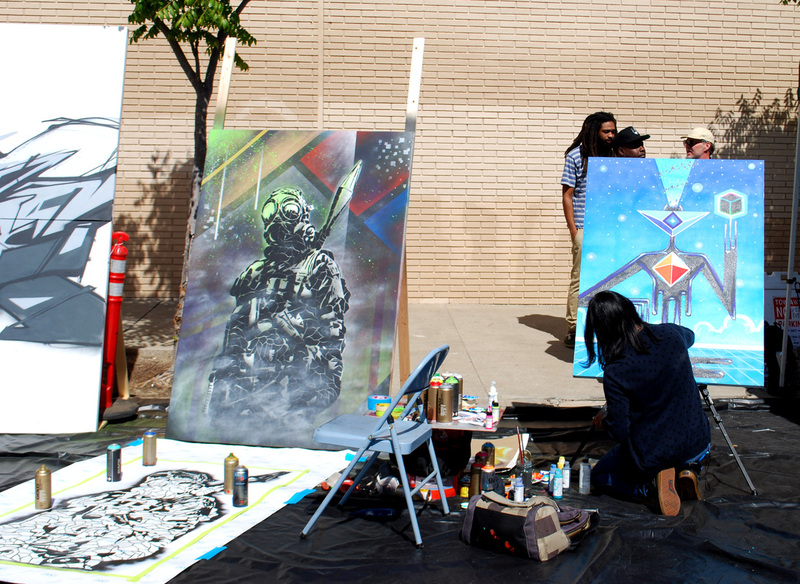 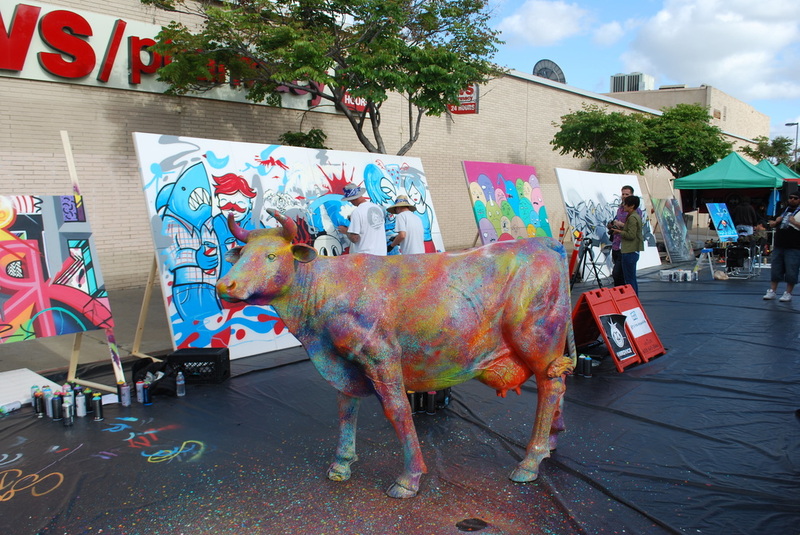 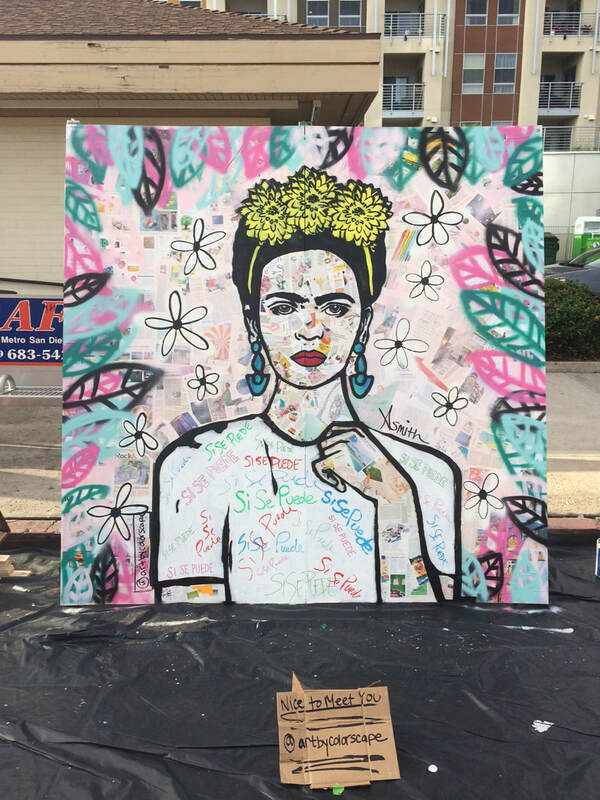 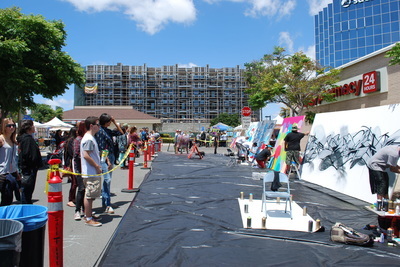 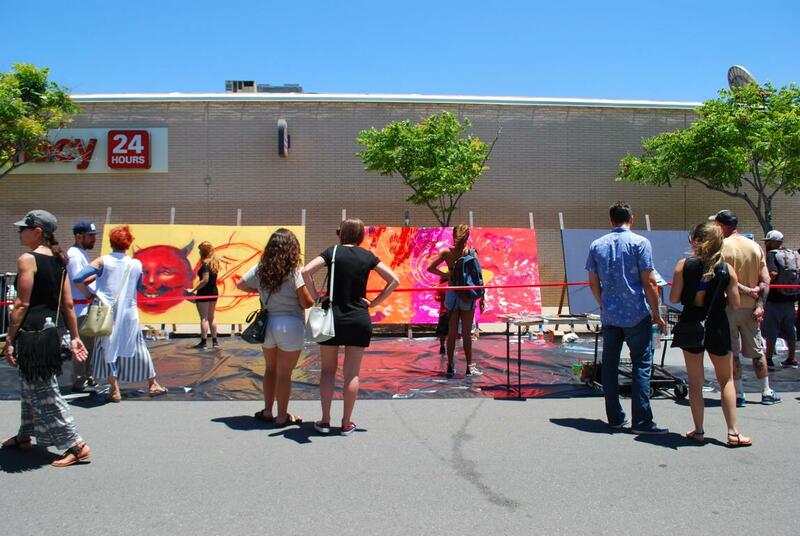 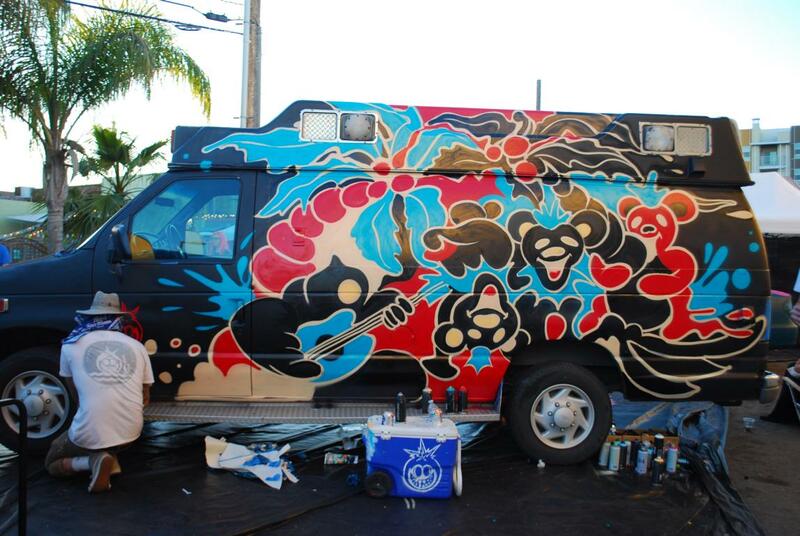 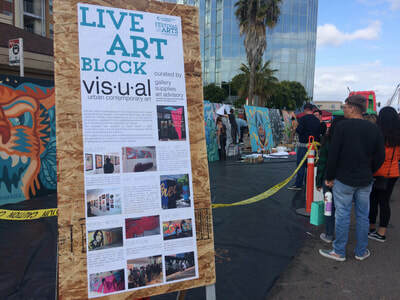 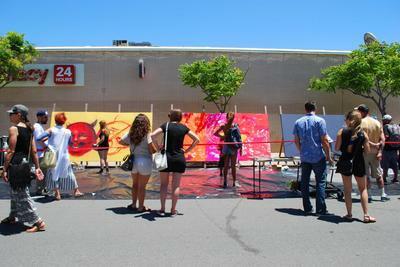 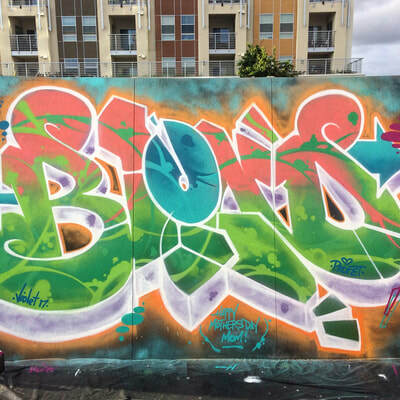 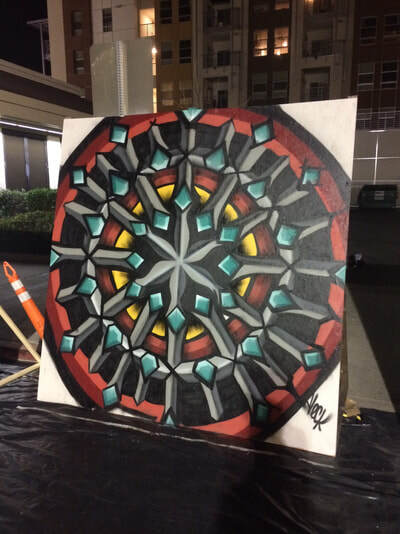 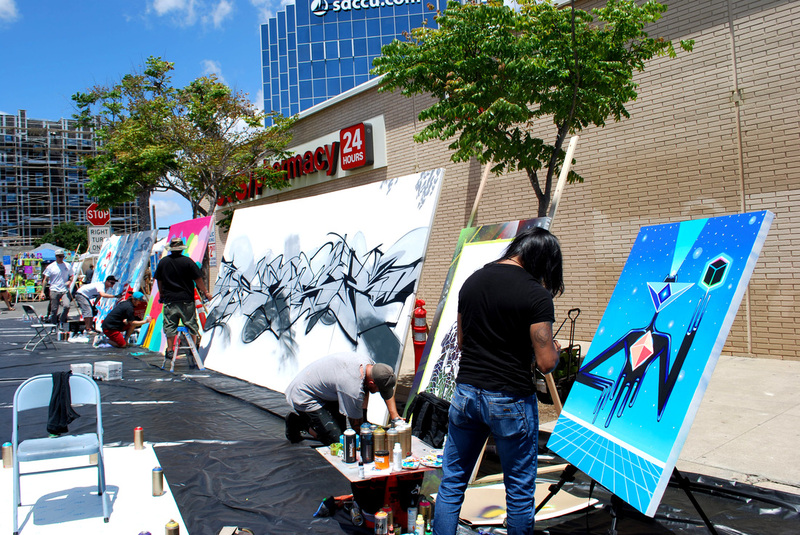 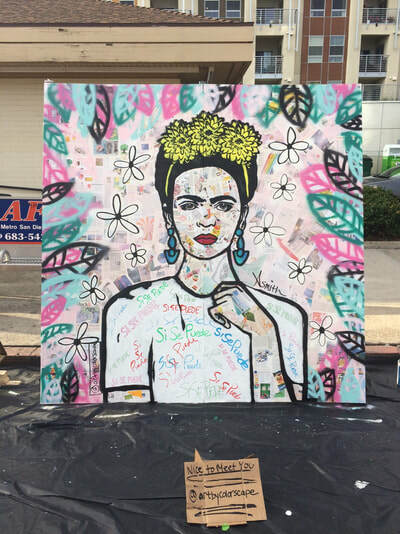 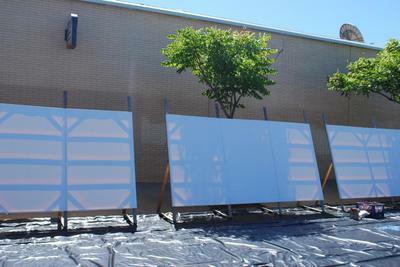 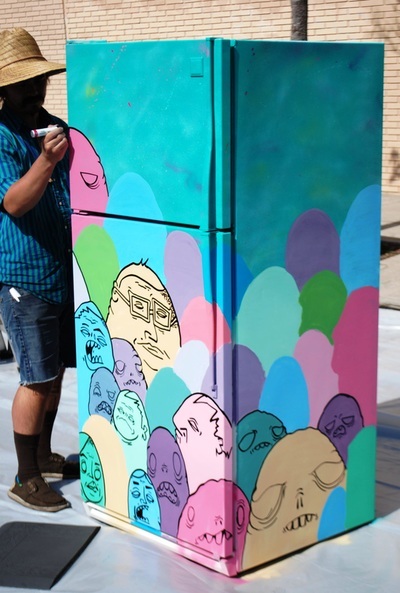 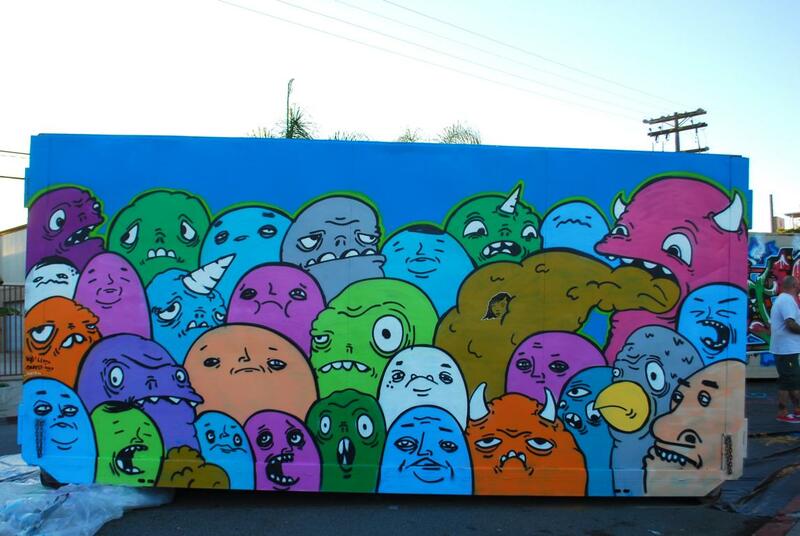 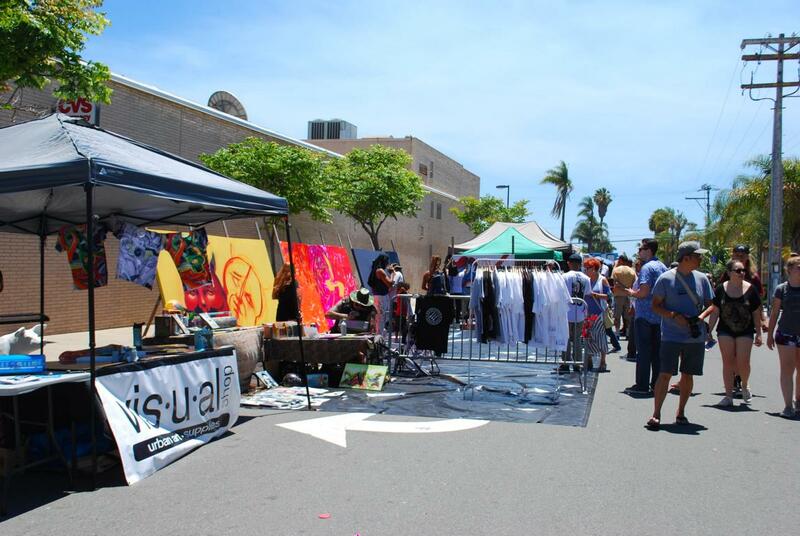 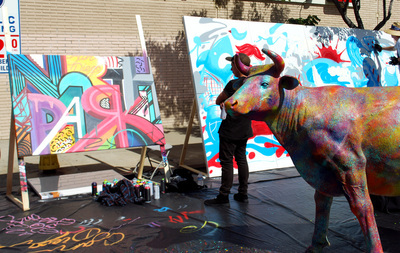 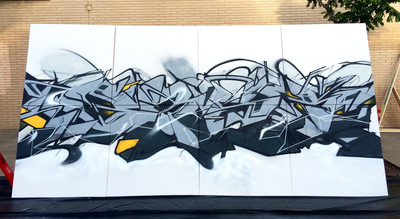 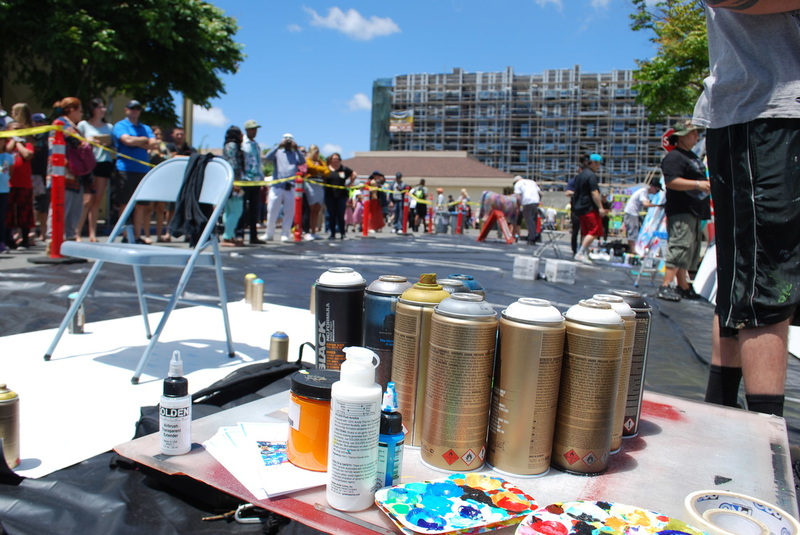 This year the Live Art Block was showcased in a new location on University Avenue. 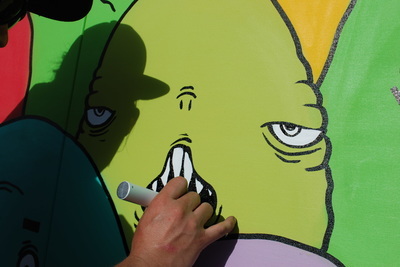 The artists we worked with were Aleck Christian, Amy Smith, Hoyote, Nick McPherson, Miss Blondy, Pastis, and Steffen Vala. All the artwork was painted on various sized panels and are available through VISUAL urban contemporary art, all inquiries to jason@visualshopsd.com. 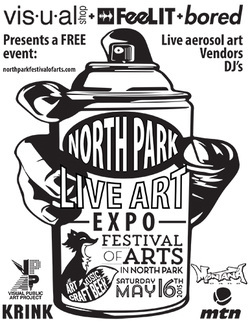 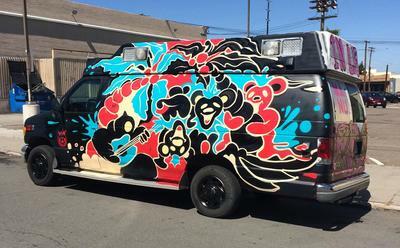 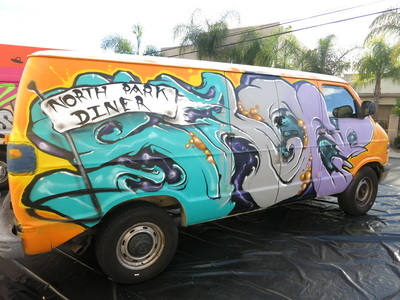 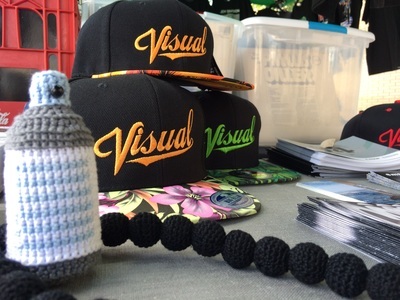 North Park Festival of Arts from Video Brothers on Vimeo.